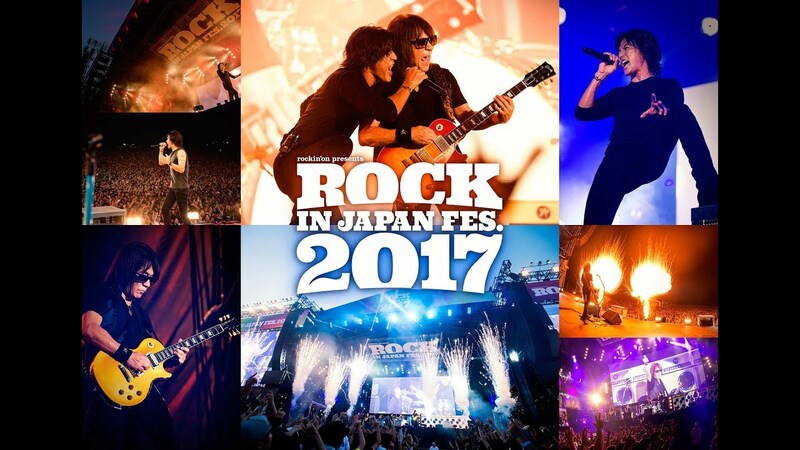 Hey guys, a special SUMMER SONIC 2009 show was aired in Japan today, and as you know, B’z performed MY LONELY TOWN there. 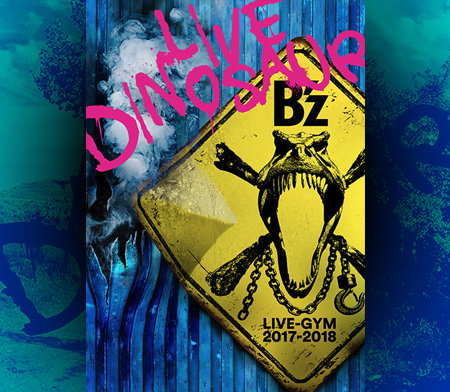 Fortunately now I don’t have to put up the live-recording from SHOWCASE 2009 on here, hehe. Without further ado, MY LONELY TOWN and Ichibu to Zenbu. Enjoy. 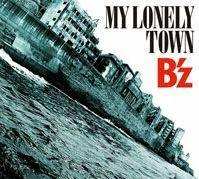 Looks like “MY LONELY TOWN” is finally out of the bag! But, of course, that doesn’t mean the new album is not gonna hit the end of the year. I’m still confident, that it is going to be released in November. If I’m wrong, feel free to stop by, the cold beer’s on my tab. By the way, is it just me, or does the new single’s release sound a bit rushed? It’s like they’re shelling out new singles just to be on schedule for something else (a new album?). 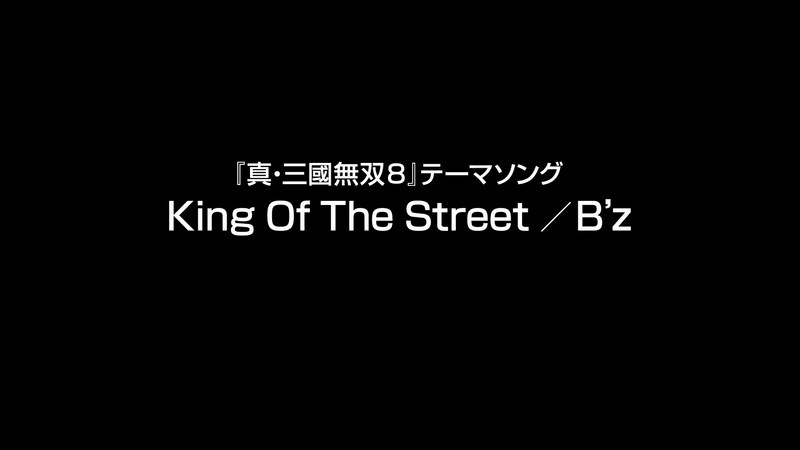 I mean, did you ever see a B’z single come with a music video of the very same? 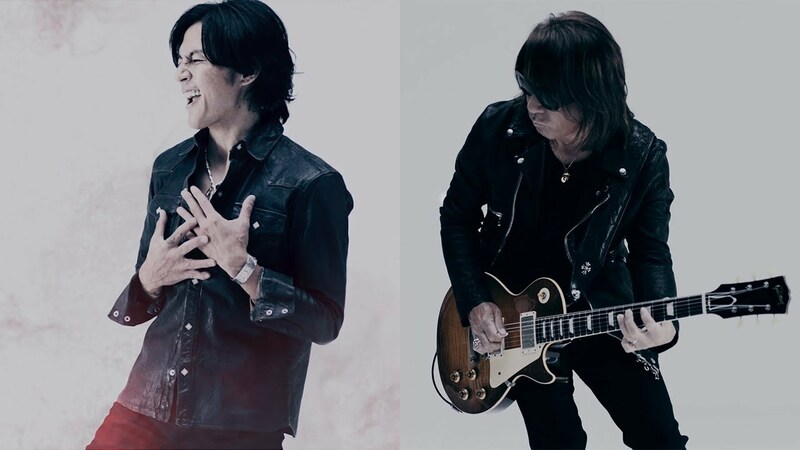 To me, it appears that B’z just doesn’t have the time for promotion, which would explain the announcement made roughly one month after the Ichibu to Zenbu/DIVE release, as well as the upcoming release in only one month’s time. 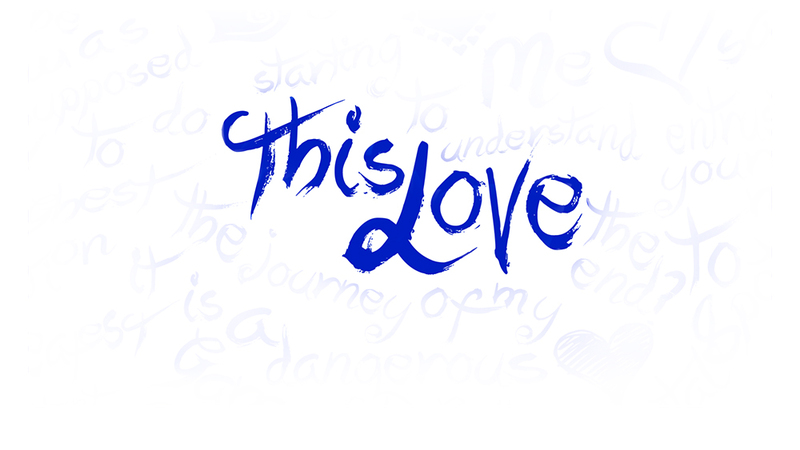 Now for the Single itself. 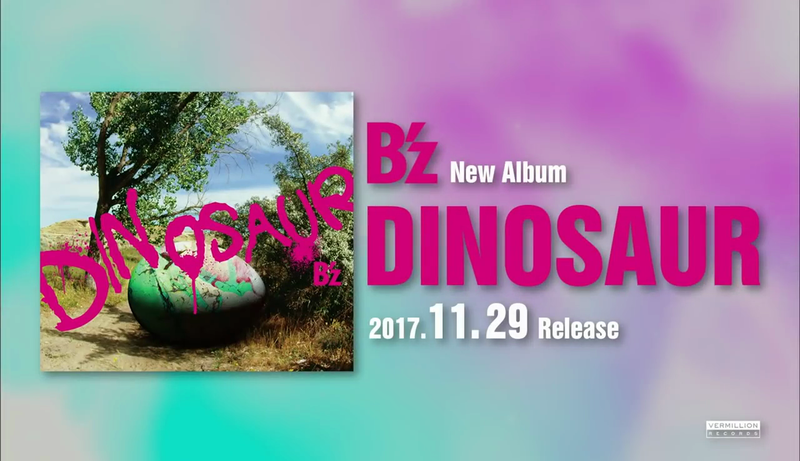 As you’ve all read the news and checked out B’z Net Party, there’s not much to say about the single, except that there’s going to be a normal version and a limited version(which comes with a DVD that includes the music video). Retail prices are as listed on my page to the right. 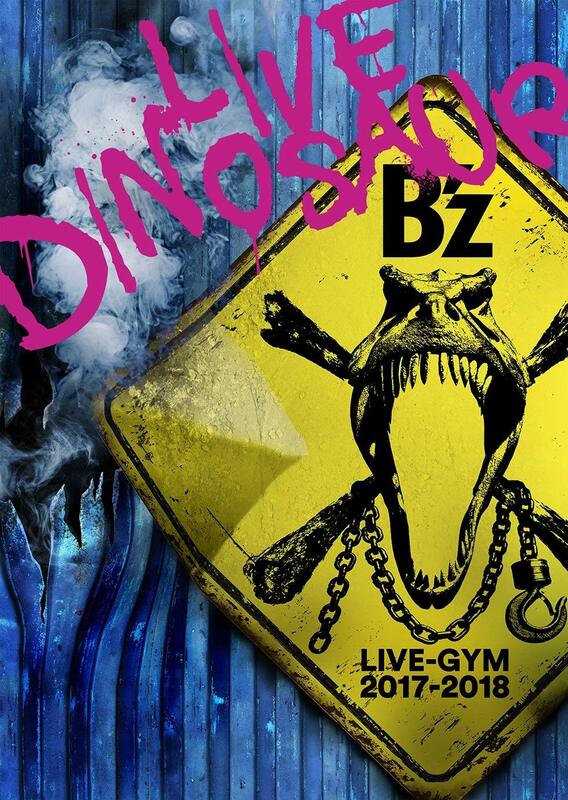 However, there’s one interesting aspect to note about the single: the cover!